Provide comfort for the family of Allie Walker with a meaningful gesture of sympathy. Allie Milton Walker, 75, of Clendenin passed away at home, Tuesday, February 5, 2019 with his family by his side. He was born in Clendenin, to his late parents Allie Walker and Garnett Boggs. He was also preceded in death by his loving wife of 52 years, Eleanor Sue Walker and brother, Albert Walker. Allie was a loving husband, father, and grandfather. He retired from the United States Air Force and served his country during the Vietnam War and worked for St. Thomas Hospital. He was a man of the land, and the land loved him back. Allie was a great man, and will be missed by all that knew him. He is survived by his daughter, Christine (Rick) Timmer; son, Doug Walker; sisters, Betty White, Angie Boggess, and Sharon Shelton; brothers, Roger Walker, David Walker, Milton Walker, Dusty Walker, Gary Walker, Ken Walker, and Johnny Walker; grandchildren, Ryan Timmer, Cody Timmer, Aftan Walker, Michaela Walker, and Quintan Walker; and special family members, Edward Walker and Jeremy Walker. A service will be 11:00am , Saturday, February 9, 2019 at Hafer Funeral Home, with Pastor Lee Swor officiating. Entombment will follow at White Chapel Memorial Gardens. Masonic rites will be honored by Clendenin Masonic Lodge 126 AF&AM. Military rites will be honored by the American Legion Post 61. Family will welcome visitors beginning 10:00am to 11:00am. Online condolences may be shared at www.haferfuneralhome.net. Hafer Funeral Home, 50 N. Pinch Road, Elkview, is assisting the family with arrangements . To send flowers in memory of Allie Milton Walker, please visit our Heartfelt Sympathies Store. We encourage you to share your most beloved memories of Allie here, so that the family and other loved ones can always see it. You can upload cherished photographs, or share your favorite stories, and can even comment on those shared by others. 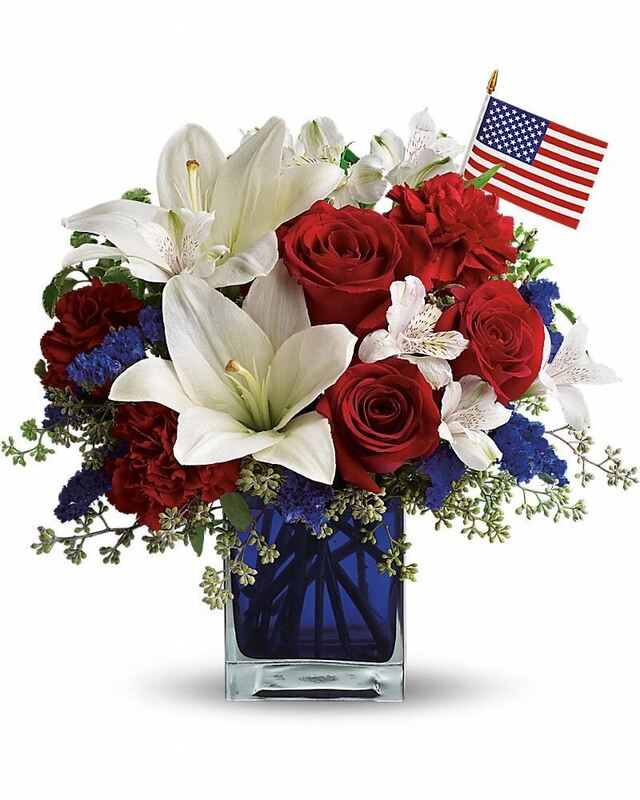 Ted & Bridget Buffington, Karen Smith, Jackie Buff, Vernon, Victor and Dennie Buffington, and others have sent flowers to the family of Allie Milton Walker. Ted & Bridget Buffington, Karen Smith, Jackie Buff purchased flowers for the family of Allie Walker. With our deepest sympathies , much love and heartfelt prayers during this so difficult time. So thankful for his service to country and family. Vernon, Victor and Dennie Buffington purchased flowers for the family of Allie Walker. Betty & Betsy, we are so sorry for your loss. Love & prayers go out to you and all the family. Nathan Robinson & Kassandra Schuster purchased flowers for the family of Allie Walker.